R&G Racing has now released a fitment for BMW’s new S1000RR. The new four-cylinder machine has already enjoyed a competitive season in the World Superbike series in the hands of riders Troy Corser and Ruben Xaus and later this month the road-going version of this stunning machine will be launched at the Portimao circuit in Portugal, with BMW dealers expected to receive bikes in the UK early in the new year. 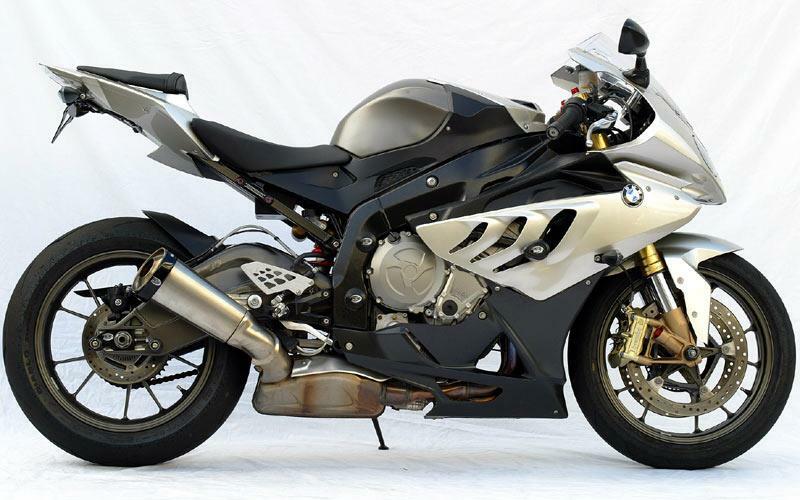 With a new S1000RR being priced from £10,950, R&G Racing has already got a number of fitments available to owners who wish to wisely protect their investment in the new BMW S1000RR. 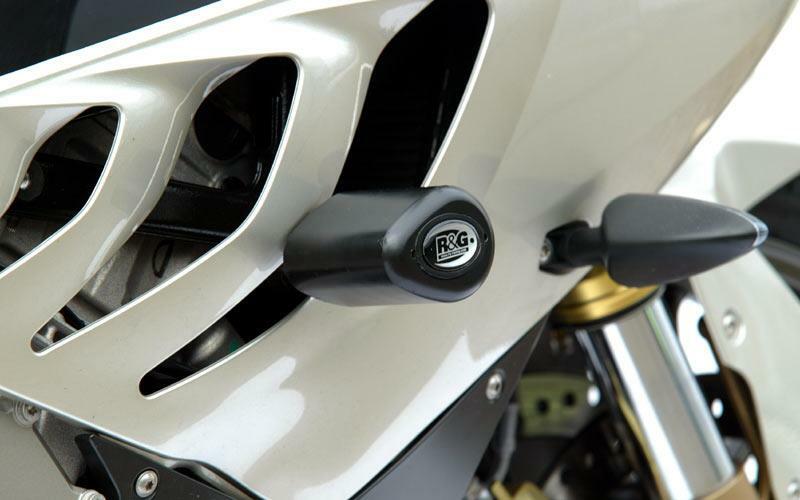 The crash protectors feature R&G Racing’s stylish and aerodynamic Aero Bobbin, featuring a unique teardrop shape and fitted with a removable end-cap to hide the fittings to keep the sleek looks of the BMW S1000RR intact. This attractive crash protection design will prove to be a winner on road and track while also helping to protect your BMW S1000RR from serious damage should the worst occur. Simon Hughes, Sales Director for R&G Racing says: “BMW has given us access to the prototype machines to ensure an exact fit and to have the products available well before the worldwide launch. 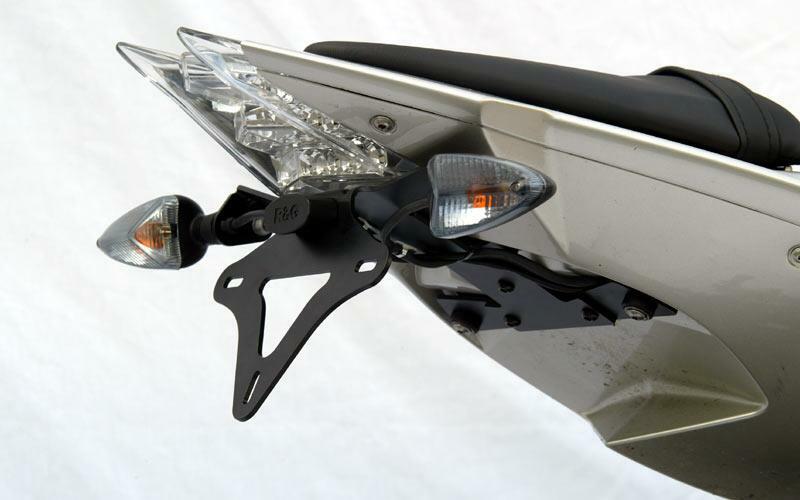 R&G Aero Bobbin Protectors are finished in black to complement their position on the BMW S1000RR, and the retail price to protect more than £10,000 worth of motorcycle is just £66.54. Also available are Bar End Sliders, Fork Protectors, Cotton Reels, Tail Tidy, Oil Cooler Guard, Radiator Guard, Toe Guard and Pillion Peg Blanking Plates. For more information of the R&G Racing range go to: www.rg-racing.com.